Under bed mounted gooseneck hitches from B&W #1 in towing. 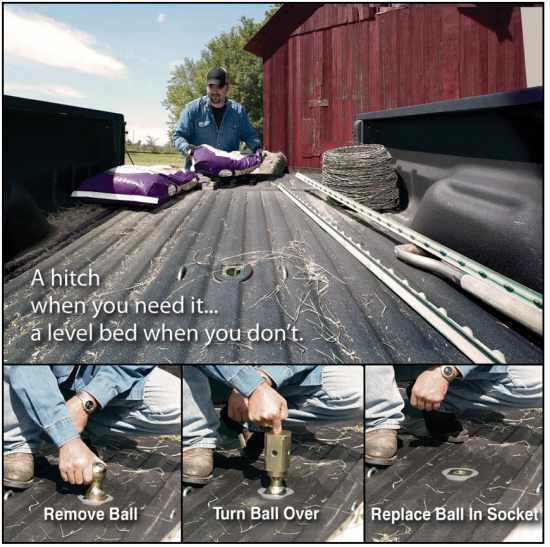 Want A hitch when you need it and a level bed when you don't? 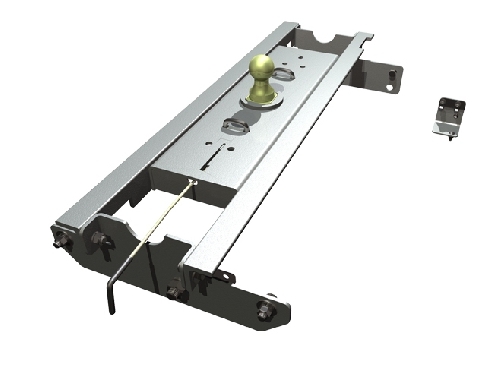 B&W Turnoverball™ Gooseneck Hitch converts to a level bed in seconds.